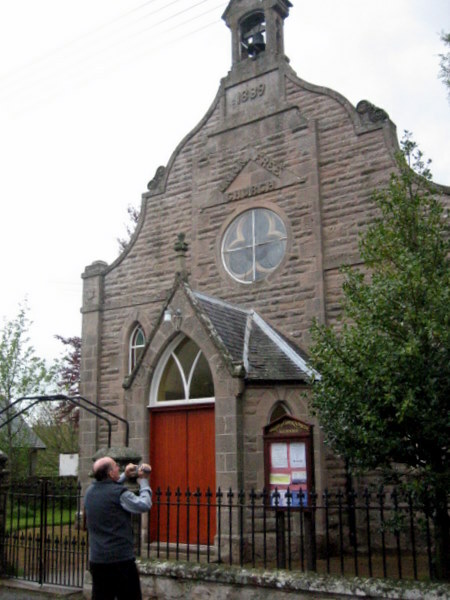 The Church in Lumsden where James Kemp Lawson, son of Andrew Lawson (blacksmith) of Foggierly, married Mary Souter, daughter of Robert Souter, in 1880. JKL emigrated to Australia in 1887 on the Cloncurry with 3 small children. Sadly the youngest died at sea just seven days short of Australia.